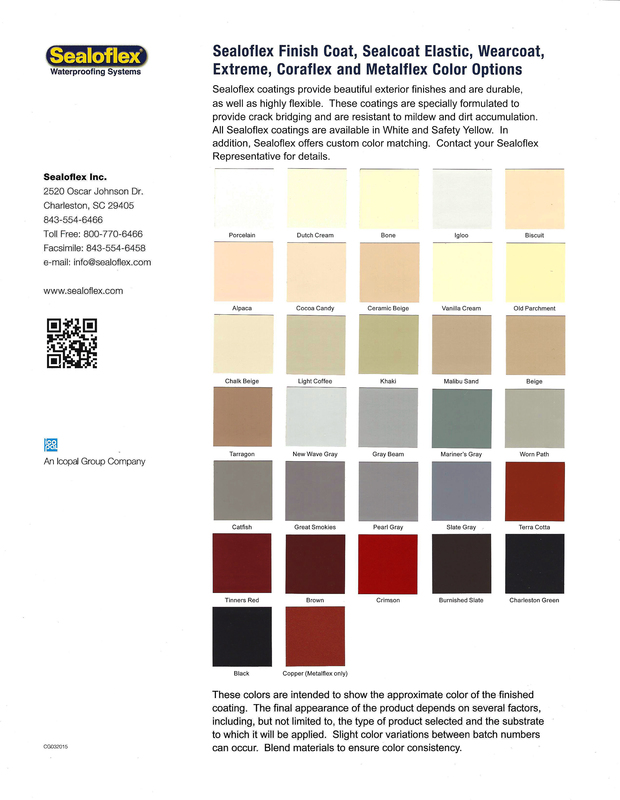 The colors shown below are our Standard Colors. . Many other colors are available. Please email us for color information. THE COLORS BELOW ARE ONLY MEANT TO BE AN APPROXIMATE GUIDE TO THE COLORS AVAILABLE. PLEASE DO NOT USE THESE COLORS TO MAKE YOUR COLOR SELECTION. DUE TO VARIATIONS IN COMPUTER MONITORS, COLORS WILL VARY GREATLY FROM ONE COMPUTER TO THE NEXT. 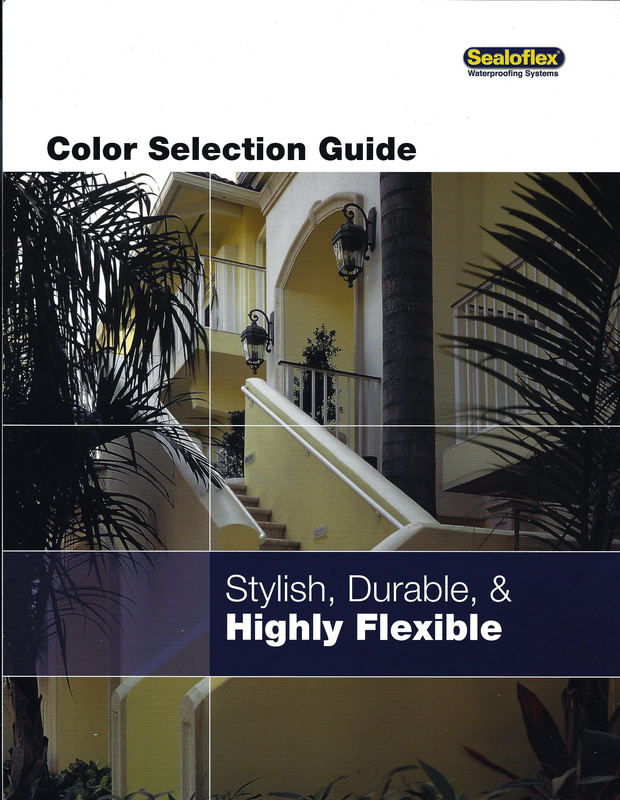 Even when using the Color Selection Guide, the purpose is to show the range of colors available. Actual color or texture selections should be made from a 2'x2' sample of each color and finish prepared by the contractor.